A crime wave has gripped the Hardy Boys' hometown of Bayport! Help the Hardys solve this rash of crimes and unravel the Perfect Crime! It's up to the Boys and their detective skills to follow the clues and discover an incredibly deep plot in this Hidden Object game. 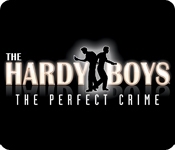 Hardy Boys - The Perfect Crime will challenge you with tough minigames and detailed scenes. 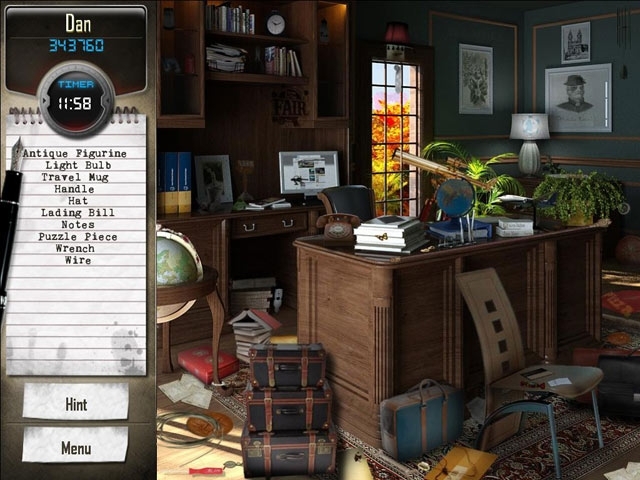 Can you find the mastermind behind it all and crack the case?